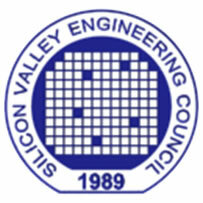 Please see http://ewh.ieee.org/council/sfba/mobileview.html and let me know what you think of this as a replacement to the BayAreaTech. I would email this out twice a month, just as I do the eGrid, which is at www.egrid.biz. Please contact me at s.l.winkler@ieee.org with comments. for Humanity Stay relevant in the job market – maintain your network and keep up to date in your technology field. Attend the excellent conferences, courses, and IEEE chapter events listed below. Between 65% and 85% of jobs are found through networking. Keynote: Tina Tsou, Enterprise Architect, ARM “The Race to Neural-Class Networks”. 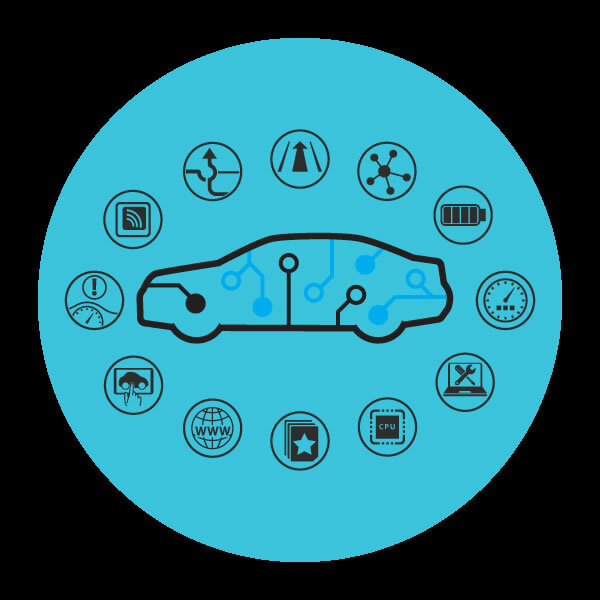 5G in automotive, health, media, IIoT, satellites, standards, regulations. Interposers, 3D IC & packaging, fan-out WLP, flip chip, MEMS & sensors, and 3D printing. Security, IoT, Machine Learning, and Electronic Design conference. All relevant topics for workers and innovators in the product safety area. 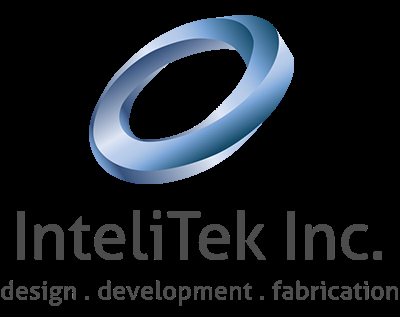 High-precision product design, procedural development, and fabrication. Master of science degrees in STEM fields. MS in Sustainable Energy, and certificates in Renewable Energy or Frugal Innovation. Besser Associates The Worldwide Leader in RF and Wireless Training. Put your employment listings here. Partner with science teachers of K-8 students – www.topsofscv.org School Science Presenters Wanted for AVS Science in Action – ncccavs_education@avs.org or brynsvold@ieee.org! Science Fair judges needed for students from middle schools and high schools, at these three science fairs: San Mateo on Sunday, March, Santa Cruz on Saturday, March 10, and Santa Clara on Thursday, March 15. If you are interested in helping out at one of these fairs, or sponsoring a prize, please call Charlie Neuhauser at (408) 245-0085 (W) or E-mail him at Cneuhauser@Earthlink.net. Project Open NanoCarbon – Monthly meetups/opensci journal club to research, build and deploy open hardware to rapidly solidify gigatonnes of carbon from atmospheric CO2. Would you like a boost in SF Bay Area publicity (especially here in Silicon Valley), for higher awareness and attendance of your conference or courses? We have 32,500+ technical subscribers in the SF Bay Area. Please see eGrid Ad Opportunies.pdfDoes your company have engineering positions open? Advertise these positions in the eGrid! more electronic devices, potential for disturbance (RF interference), new product features and methodology requiring greater awareness of the EMC environment in which they operate, and new test approaches. running steamboats on rivers, lakes and bays became a normal and accepted part of American life. Taking such a vessel on a voyage across the ocean was a different proposition altogether. Experienced mariners didn’t think it could be done. low cost, small size, low power consumption, overall system performance, build competitive products through connectivity, user experience and system integration activities, accelerating IoT’s promise to improve our world. Valley’s entrepreneurs have refined the art of company-building into a science over the last 60 years, A certain mystique has developed about Silicon Valley, how does it actually work? Senior member elevation meeting to take place on Monday, March 26th, 6 pm, at SVPTI,1762 Technology Drive #228, San jose, Calif.95110( This is new location than in the past). Please google it for direction. Bring three hard copes of your resume, and we will provide IEEE members to review your status and become your references for your senior upgrade. The meeting will take place between 6:00 pm and 8:00 pm. 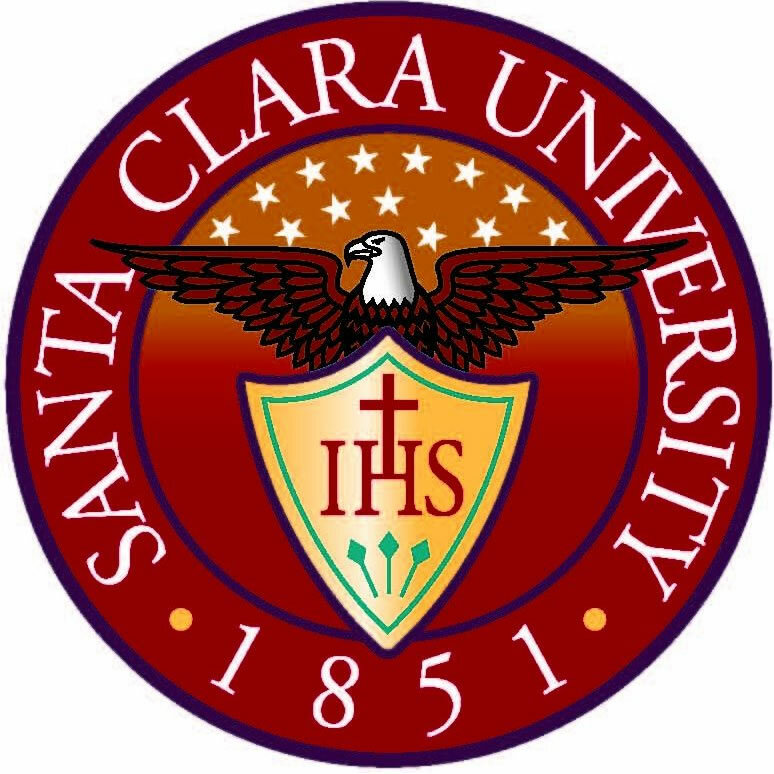 Refreshments will be provided at this free eventEnjoy the perks of being a Senior in Santa Clara County! For more information, please see ieee-senior-member. Register with Kris Verma, who can be reached at krisverma@sbcglobal.net. Be sure to email from the account in which the subscription is emailed, not one which “points” at the real email address. If you have trouble with this, please email me directly at s.l.winkler@ieee.org. You will receive an emailed form requesting that you verify your subscription. Welcome to the Bay Area services provided by the IEEE!